Nepal Foreign Affairs (17 July 2018) – Nepal has started preparations to hold the forth BIMSTEC summit on August 30 and 31 in Kathmandu. 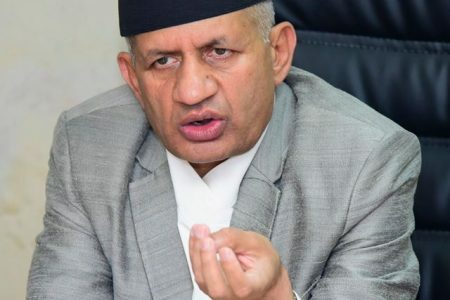 Minister of Foreign Affairs, Pradip Gyawali on Monday informed that the government has begun the process of holding the summit and making it a huge success. ‘We have already started preparations to hold the summit and ensure its success,’ minister Gyawali said. Nepal’s Prime Minister KP Sharma Oli has been reiterating the importance of regional and sub-regional forums like SAARC, BIMSTEC and BBIN for the possible regional cooperation on the common areas. This will be an important regional gathering in Kathmandu after the promulgation of Nepal’s new Constitution and formation of the new government. In the summit Indian Prime Minister Narendra Modi including other head of the state\government of BIMSTEC are taking part. 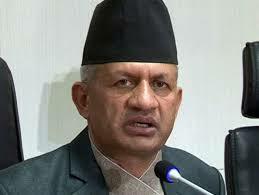 Minister Gyawali said the government attaches high importance to the summit. Nepal is the current chair of Bimstec. After the stalling of the Saarc process, India has been actively pushing Bimstec, which includes Bangladesh, Bhutan, India, Myanmar, Nepal, Sri Lanka and Thailand, for greater regional cooperation. India hosted the leaders of Bimstec during the Brics Outreach Summit in Goa in 2016. 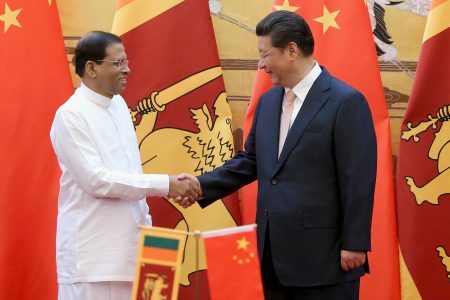 A meeting of senior officials will be held on August 28, followed by a ministerial meeting on August 30. The meeting of heads of state and government will be held on August 31. The summit is the highest policy-making and decision-making body of Bimstec process. According to the decision of the sixth Bimstec ministerial meeting held in Thailand in 2004, the summit should be held every two years. Till date, only three summits were in 2004, 2008 and 2014. Bimstec focuses on 14 areas of cooperation, including trade and investment, technology, energy, transport and communications, tourism, fisheries, agriculture, cultural cooperation, environment and natural disasters, public health, poverty alleviation, people-to-people contacts, counter-terrorism and climate change.